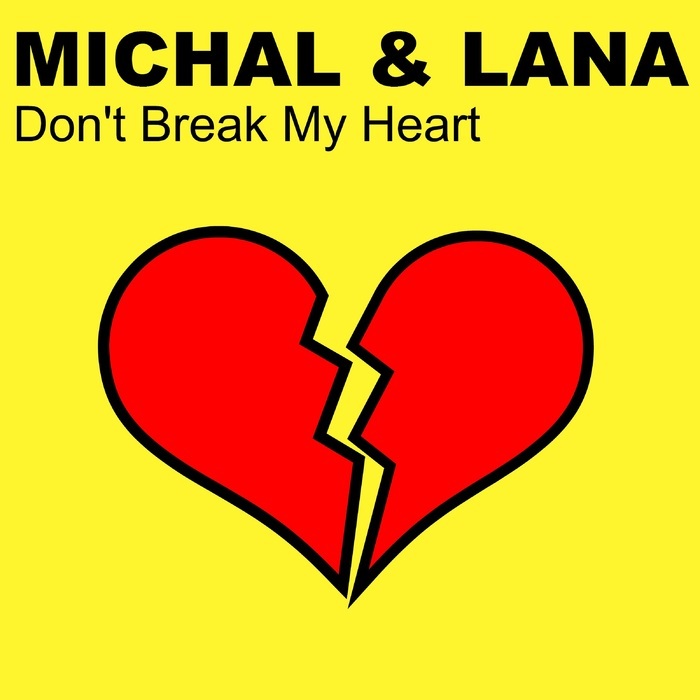 This is the digital CDM of eurodance duo Michal and Lana from eurodance band Pulse Of The Beat aka POTB, available on digital services like Itunes,Juno,Google Play. Also this single can be found on EuroKDJ. It's released 7th Nov 2014 under DMN Records. 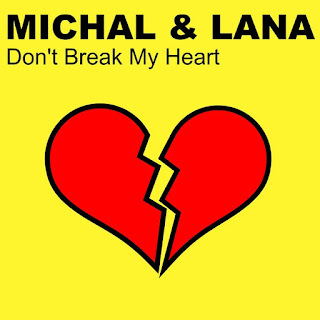 Radio Mix and Dance Remix is from Michal Karpac, lyrics too. Thomas Bleicher alias Tom Payle helped him with mastering. The 3rd remix is from Sorin Gabriel alias S.G.Soun’Diver.